Dundee City Council have allocated £1.2 Million to a Community Infrastructure Fund, and they are letting the Citizens of Dundee decide how this is spent! This is a great opportunity for my constituents to get involved with community decision making, and make a difference for projects they believe in, whether that be a new playpark for local children or specified lowered kerbs. Now’s your chance to make your voice heard. 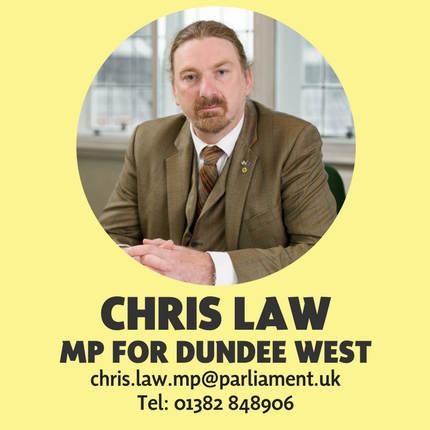 Voting is open to all residents of Dundee.